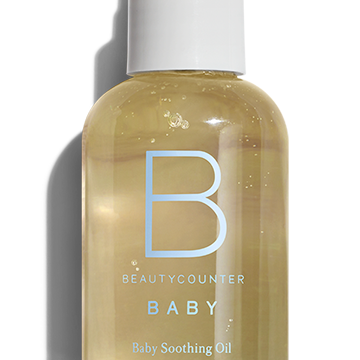 What you put on your baby’s skin is just as important as what you put into his or her body, and Beautycounter founder Gregg Renfrew knows this best. Like Renfrew (a mother of three), many women want to live and raise their children in a safe environment, free of harmful chemicals and that’s why she set out to create a brand dedicated to producing natural, toxin-free products that are all about transparency. 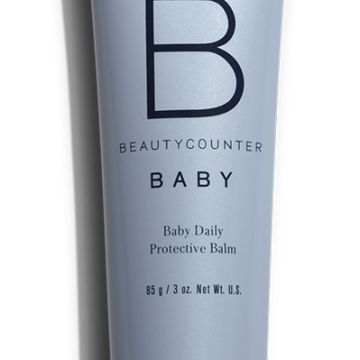 We’ve been fans of Beautycounter for a while now, so when it launched its newest product collection, Beautycounter Baby, this month, we couldn’t wait to get a closer look. 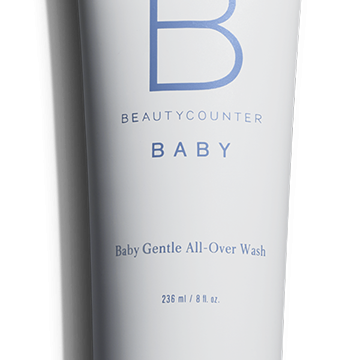 “When it comes to bathing your baby, skip the soap,” says Renfrew, explaining that water is really all you need to clean that precious skin, but if you do need a little something extra, she has created head-to-toe essentials for little ones that are simple and pure. 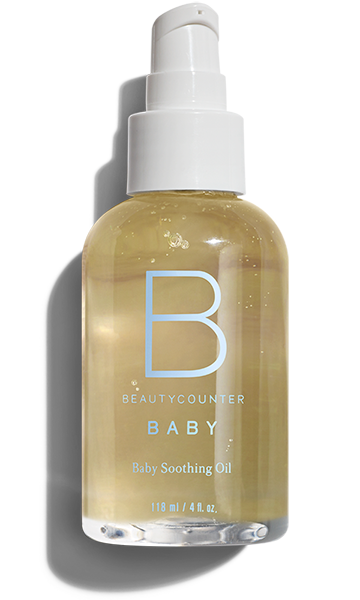 From the Gentle All-Over Wash to the Daily Protective Balm and Soothing Oil, Beautycounter has your mini-me covered—literally—with the only products he or she needs. You won’t find any harsh, harmful, or potentially dangerous ingredients here. The brand does meticulous screening for safety and fully discloses each and every ingredient it uses in its products, so you can have peace of mind.